Creative Chic has been hand painting and professionally spraying kitchens, furniture and interiors for more than 25 years. At Creative Chic, we’ve saved our clients thousands of pounds by taking tired, dated kitchens and transforming them back into showroom quality pieces. 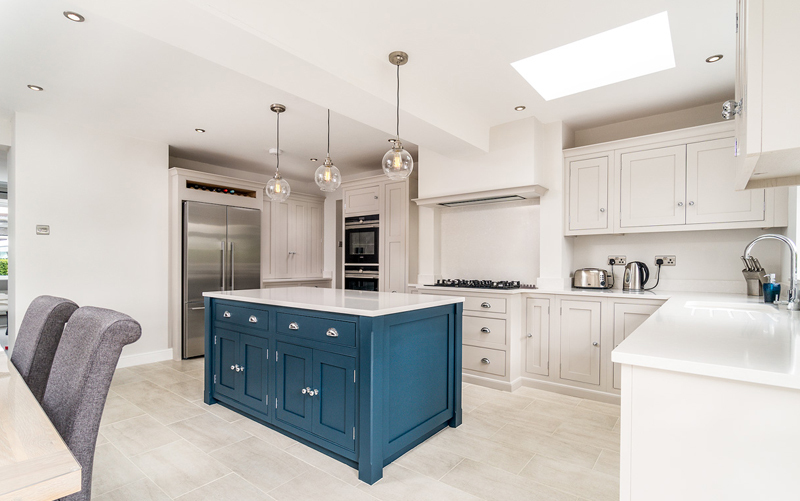 Whatever your desired kitchen style, from contemporary chic to traditional opulence, we work together with you to create your dream hand painted kitchen. 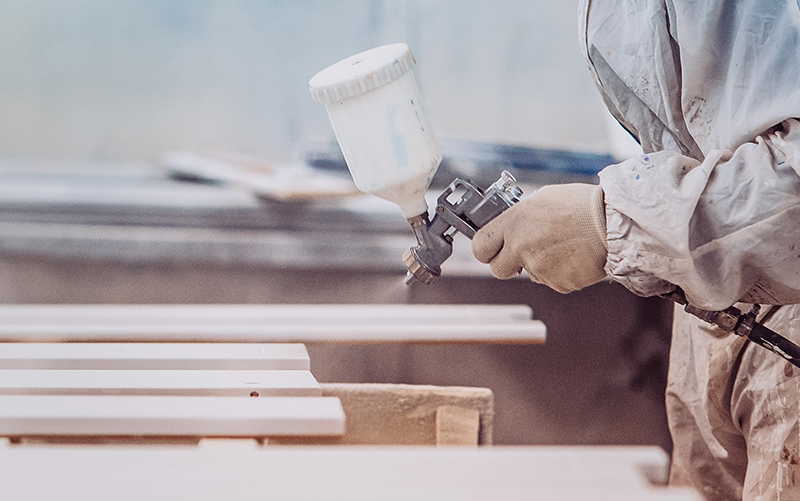 The sky is the limit for a hand painted kitchen, with us able to hand paint a variety of kitchen materials including oak, MDF, laminate, maple, as well as those that are already pre-painted. Bringing years of kitchen painting experience means you can rest assured that your beautiful new kitchen will be just as stylish as it is flawless. So rather than the headache and upheaval of a costly and lengthy kitchen replacement project, transform your kitchen back into a space that you can be proud of with a hand painted kitchen from Creative Chic. Rather than throwing out a piece of tired, old and once-loved furniture, why not transform it back into a statement piece with a hand painted furniture project? Using the same expertise, care and attention that we apply to every hand painted kitchen project, here at Creative Chic we also rejuvenate dated pieces of wooden furniture back into much-loved items. The possibilities are endless, with us having hand painted a range of furniture pieces from wall units to tables, chairs to dressers. Every piece of furniture is given a new lease of life and can be hand painted to suit every interior style, with a range of colours and finishes available. At Creative Chic, our expert furniture painters can also take items away to be hand painted off site, meaning zero disruption within your home. 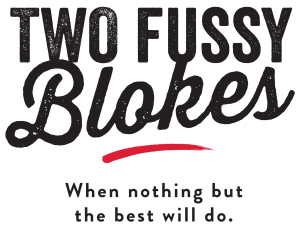 Any that need to be hand painted within your home, such as fitted pieces, receive the same level professionalism as applied during our kitchen painting projects, meaning minimal disruption and no clean up. Lindsay fully transformed our old pine kitchen superbly. We wanted to update and refurbish our old kitchen... all our visitors thought we’d installed a brand new kitchen! Lindsay was very professional and provided an excellent service and quality job. Fantastic painting of Manor House Grey with copper handles in my kitchen and utility. The quality of finish is superb. Had many comments on how wonderful my kitchen looks. Would highly recommend Lindsay as she is a very talented, professional, lovely lady! Her enthusiasm and commitment over several weeks preparation involving the removal of all doors and drawer fronts, and attention to detail was first rate. The finished kitchen is really a thing to behold - as good if not better than new - we are very pleased with the result and all of her hard work.